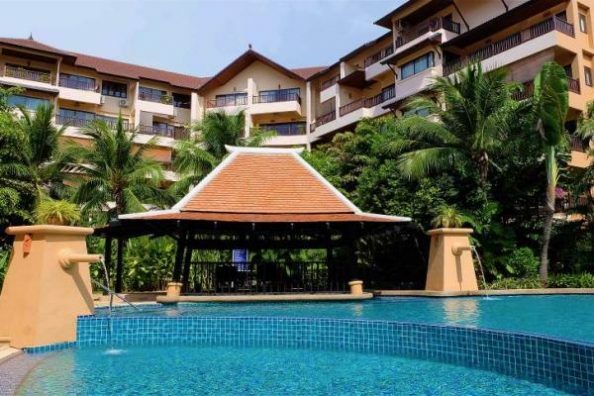 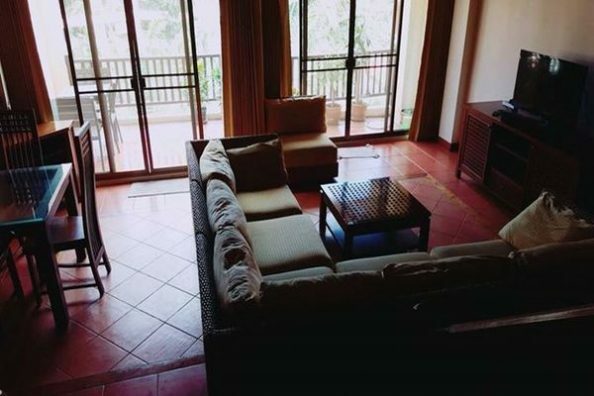 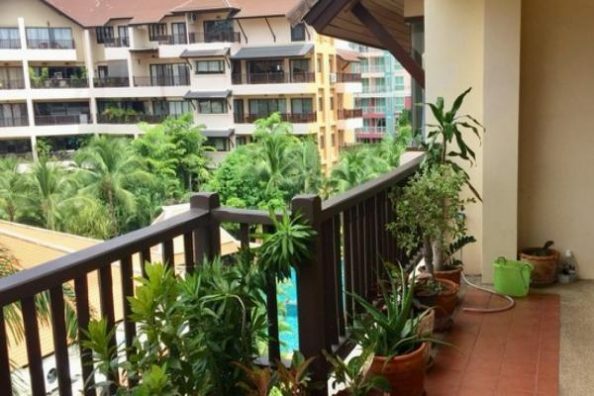 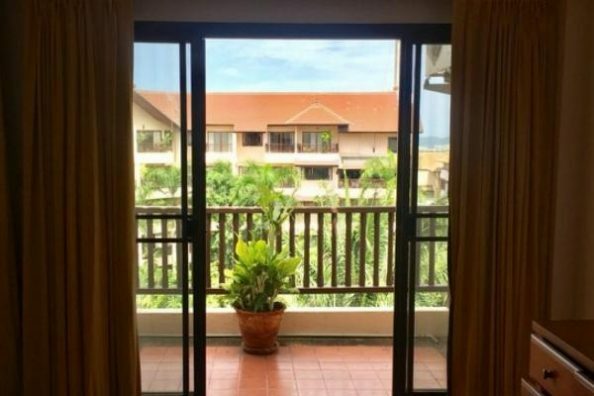 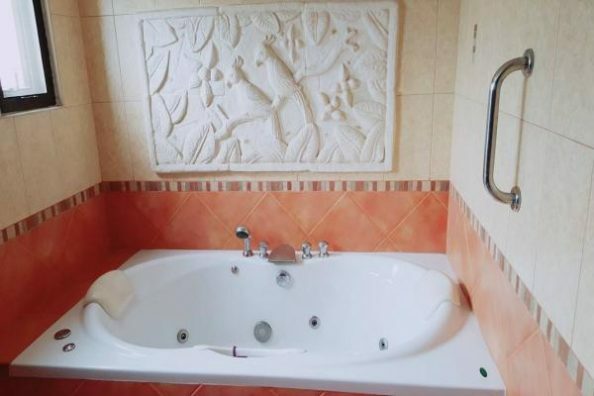 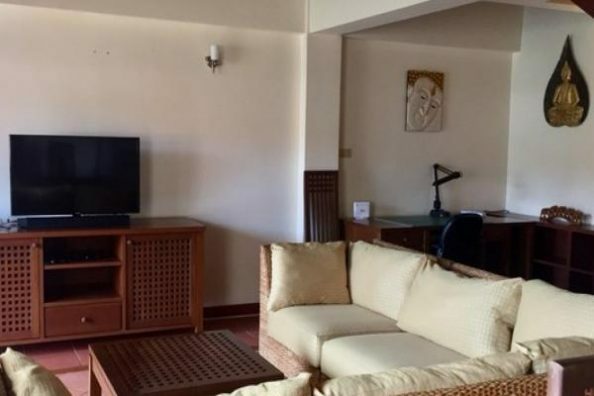 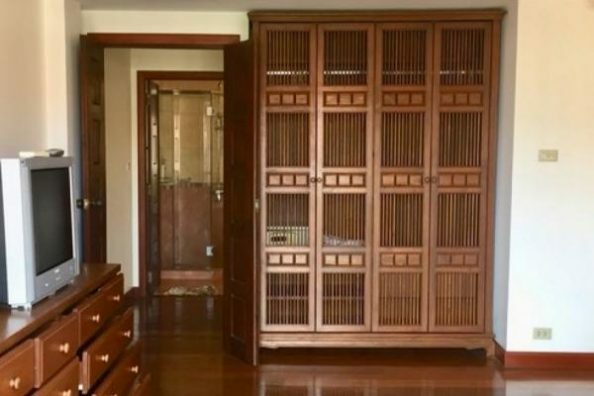 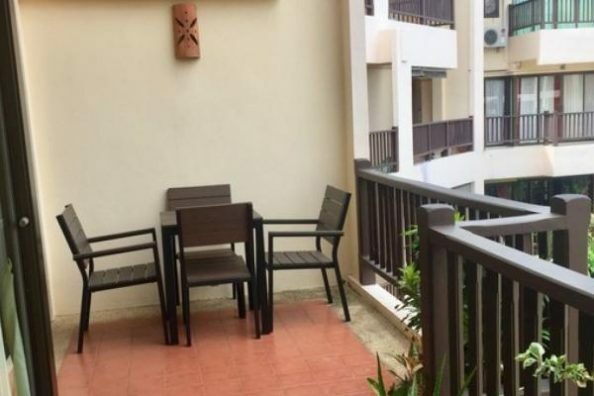 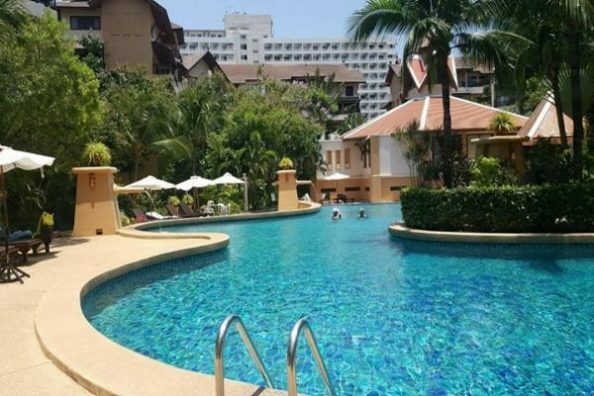 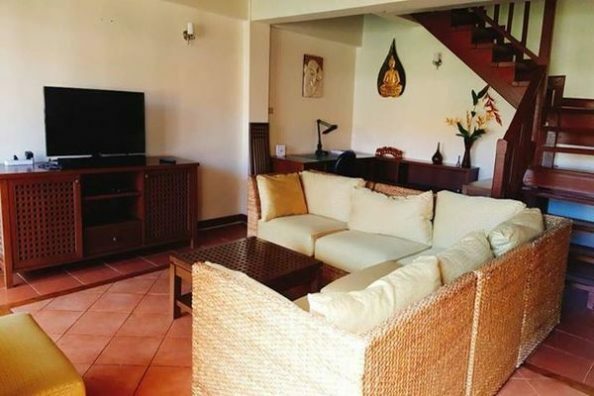 This magnificent 1 bedrooms 2 bathrooms, condo for for rent in Pattaya located in quiet Jomtien area. 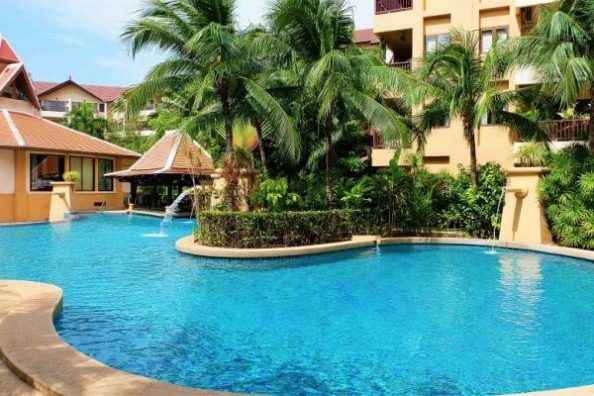 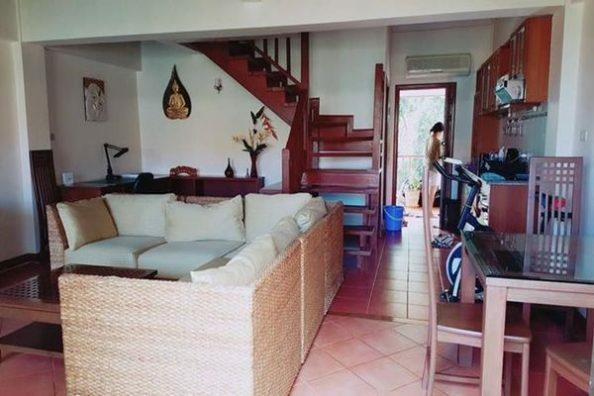 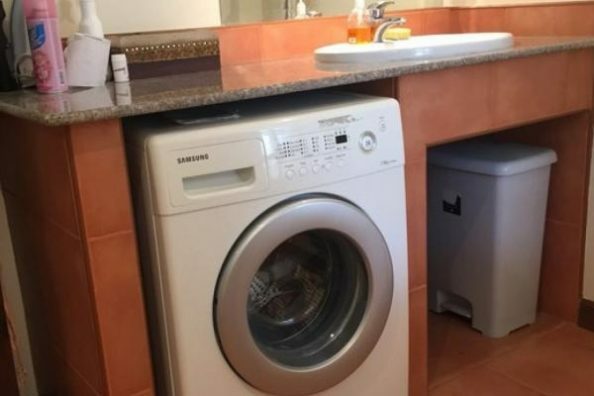 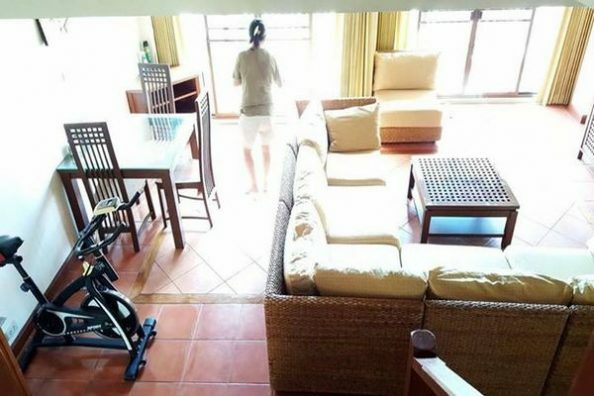 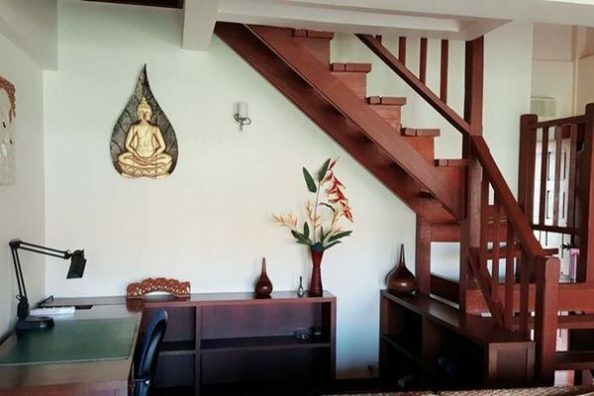 The property has range of features included such as air conditioning, it is fully furnished, parking, european kitchen, communal swimming pool and has pool view, with the monthly rental price only ฿27 000. 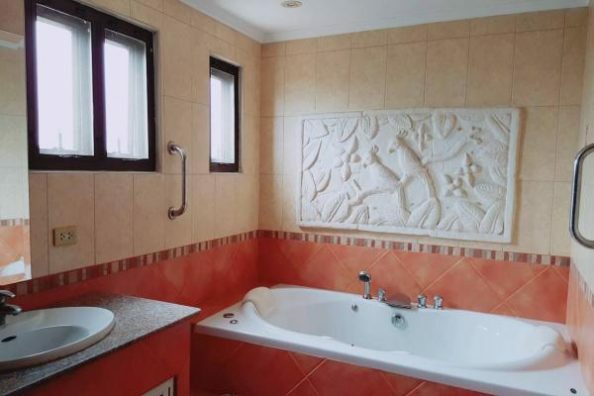 Call our team to book your viewing! 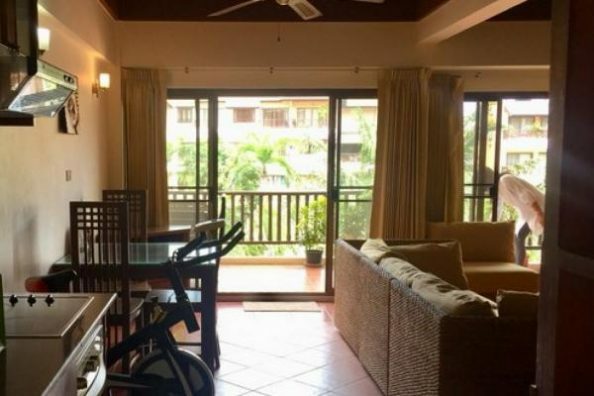 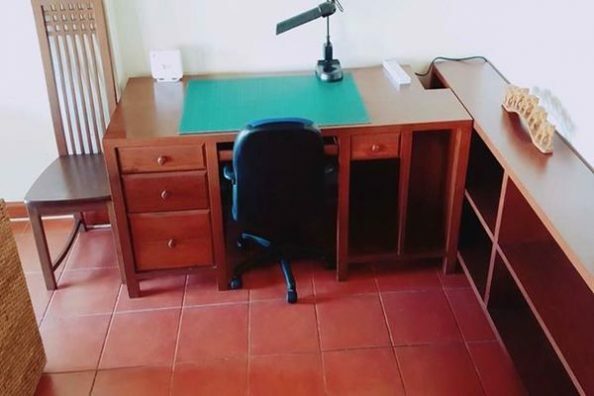 Give us following listing reference BV20562 while contacting regarding this property.